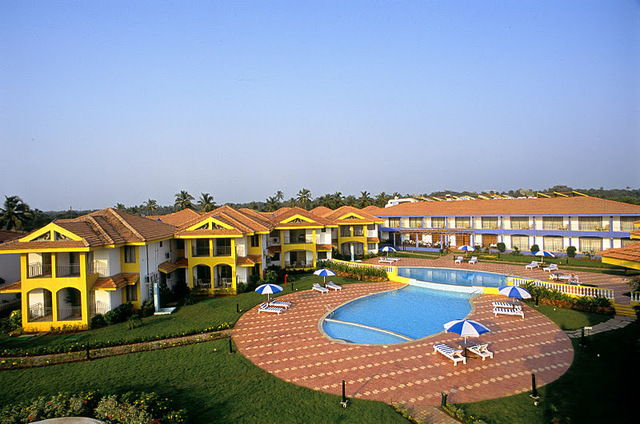 Visiting Goa for your holidays and looking for an exclusive stay? 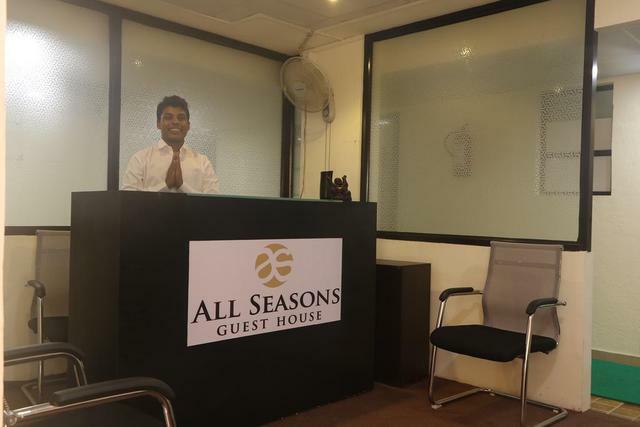 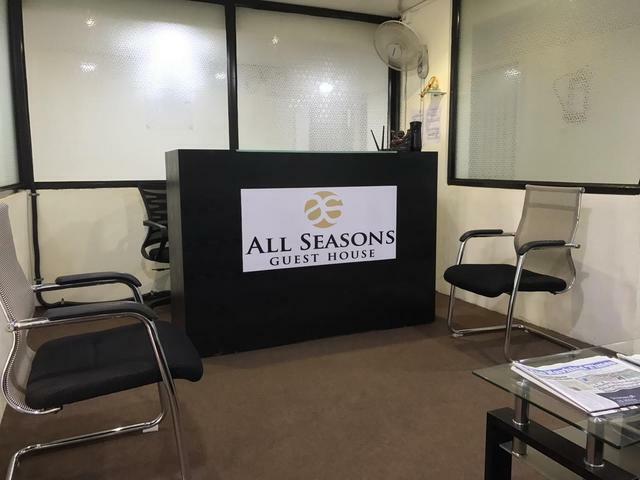 Then do not worry too much and just book your stay at hotel All Seasons Guest House. 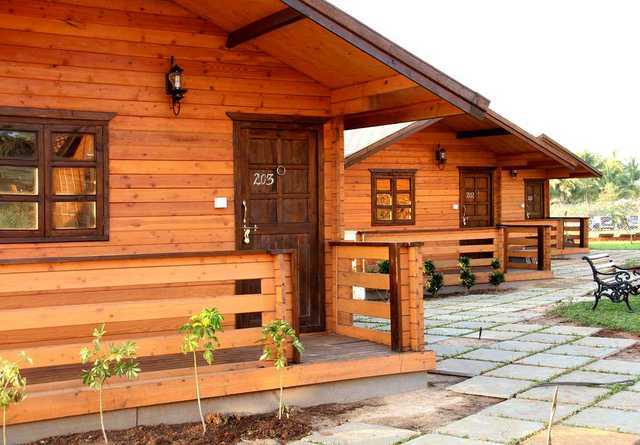 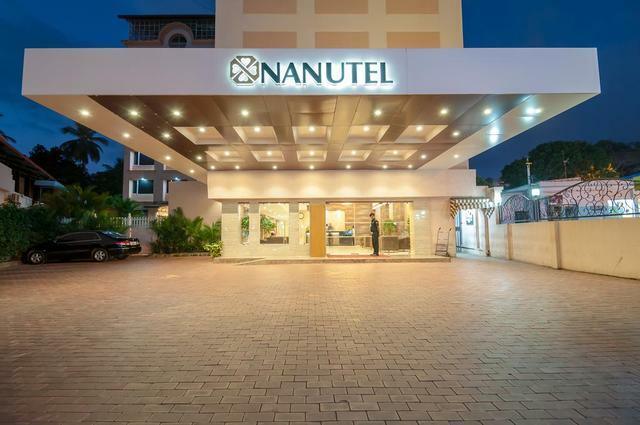 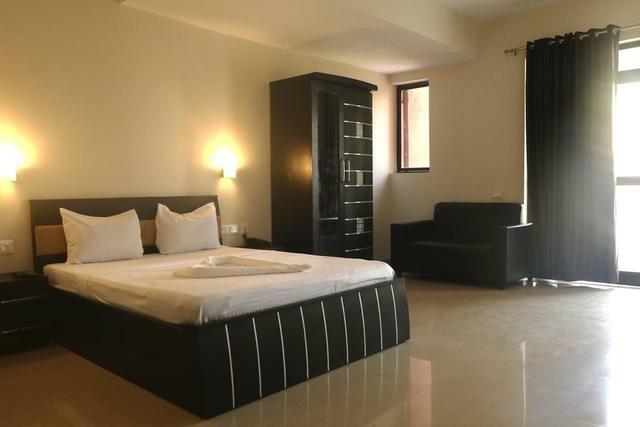 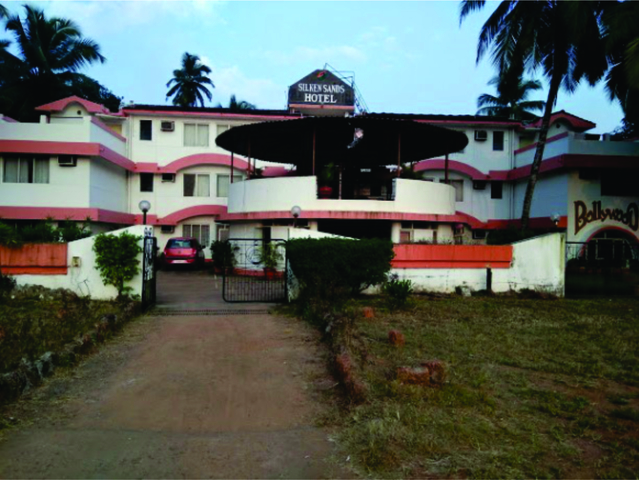 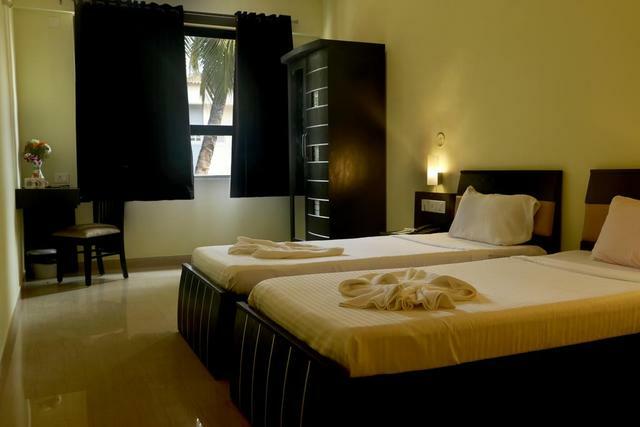 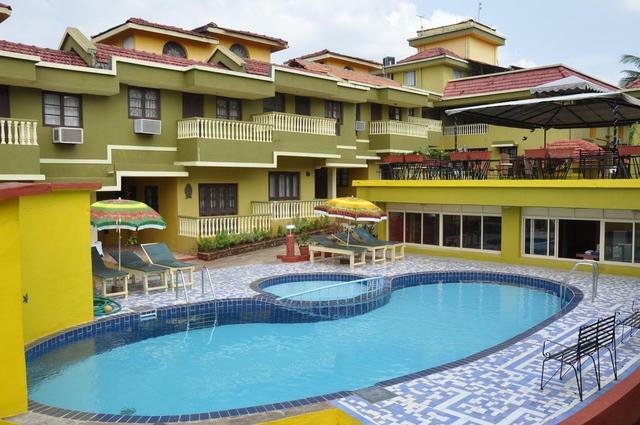 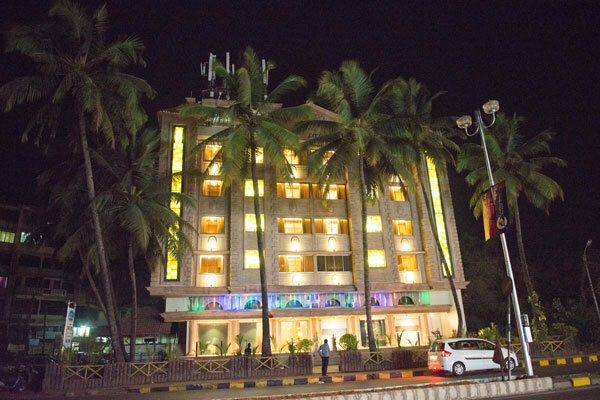 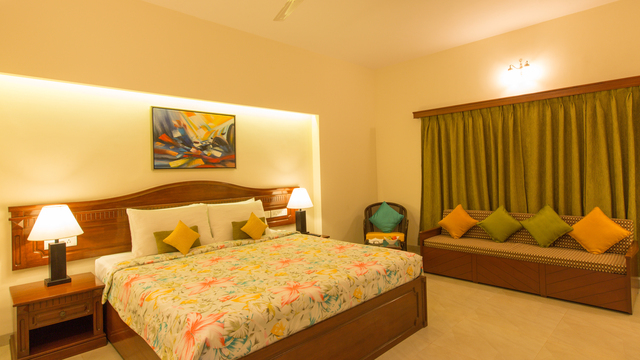 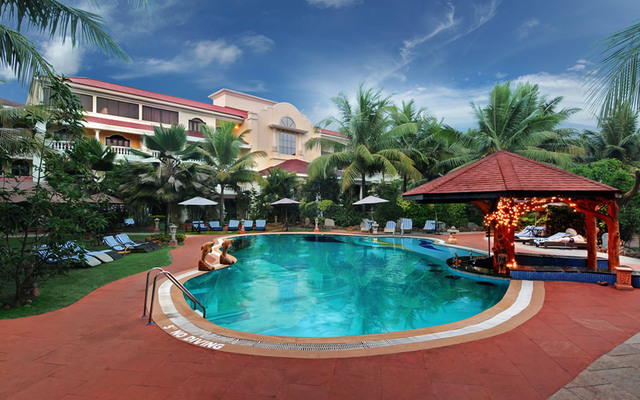 This 1-star hotel in Goa is located in the Margoa region and not too far from popular destinations. 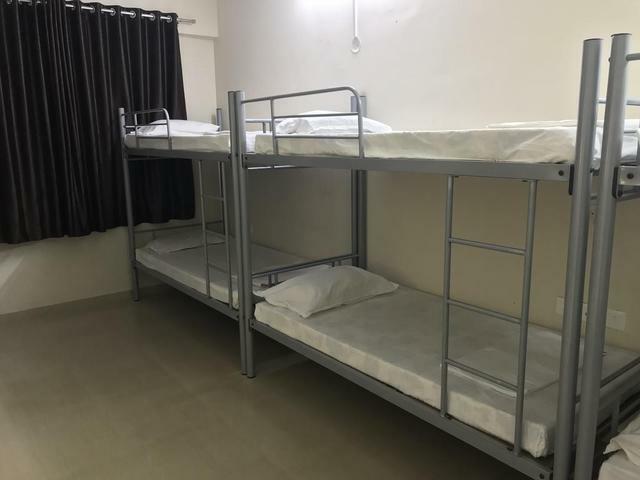 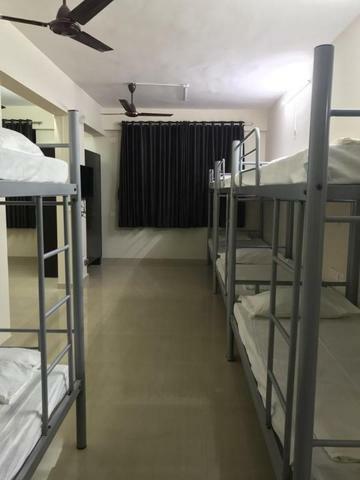 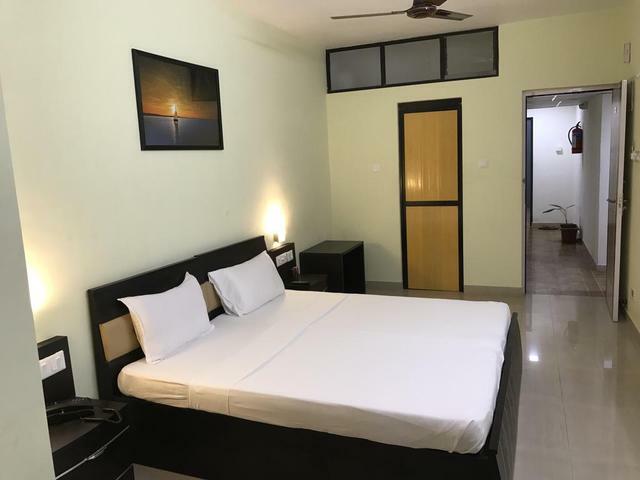 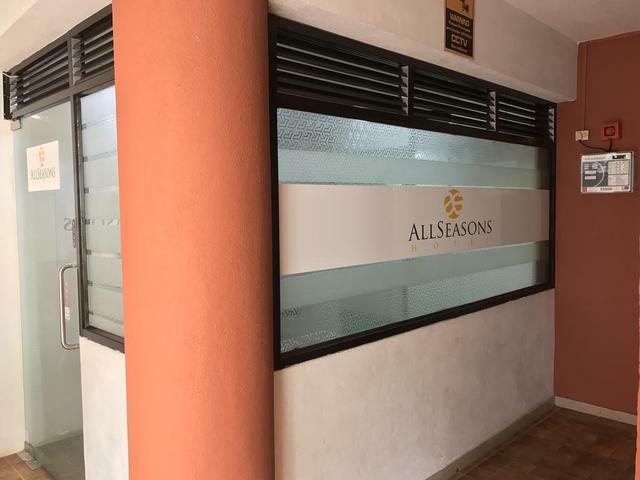 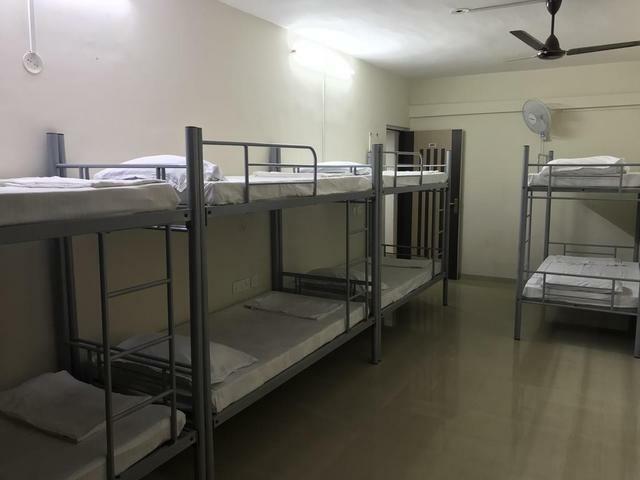 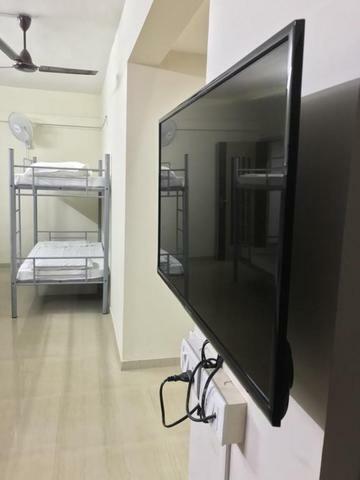 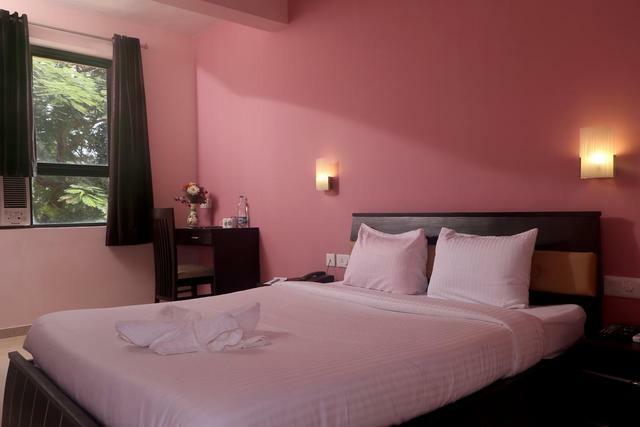 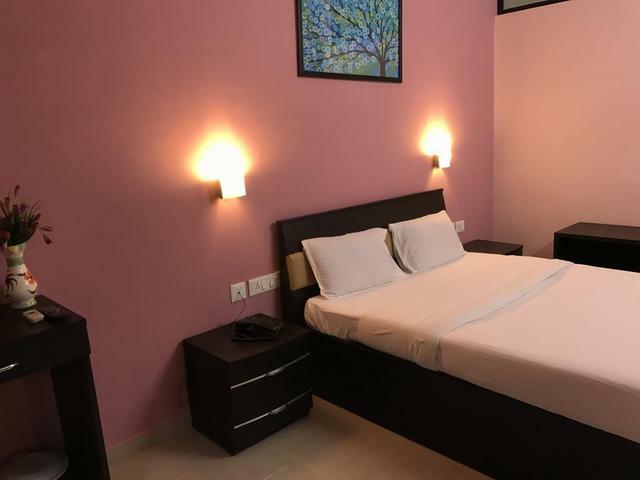 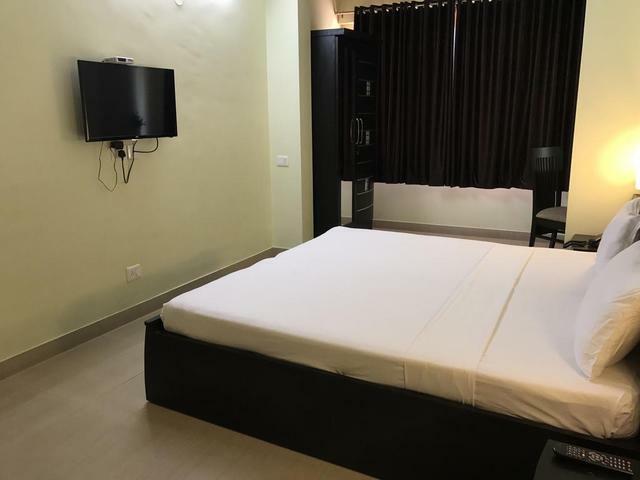 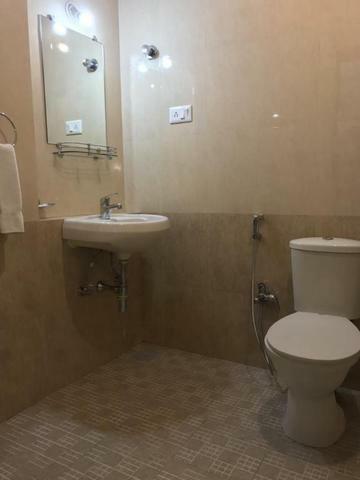 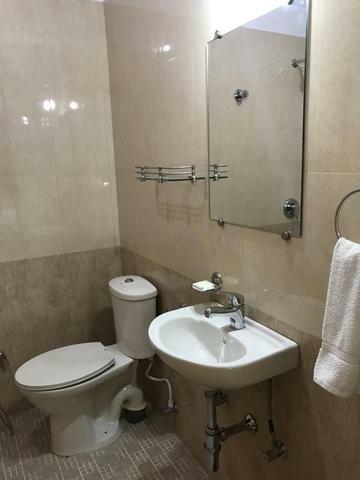 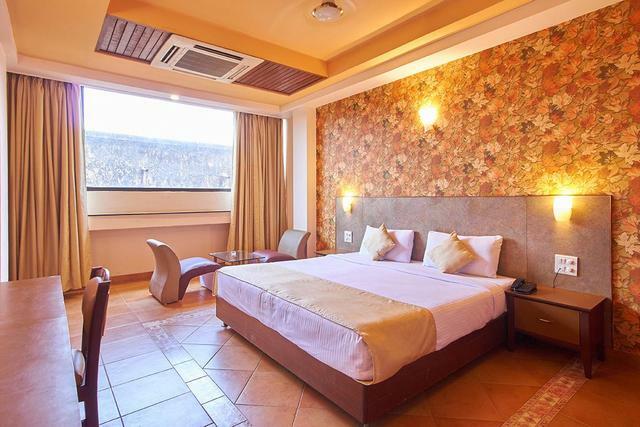 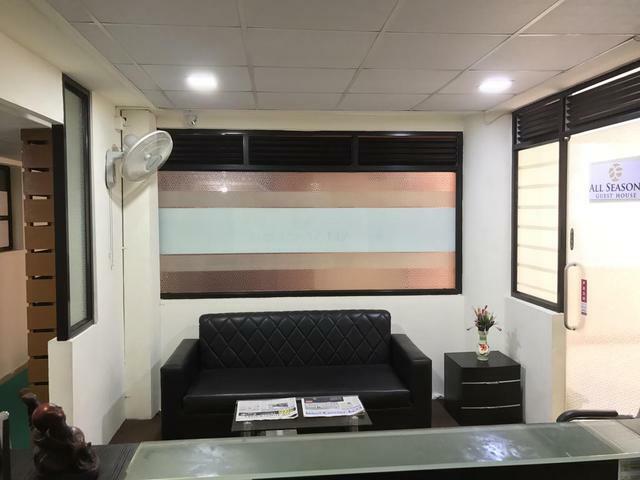 The hotel provides spacious air-conditioned rooms that come with free WiFi, flat-screen TV, storage wardrobes, power back-up facilities, and a writing desk with chair. 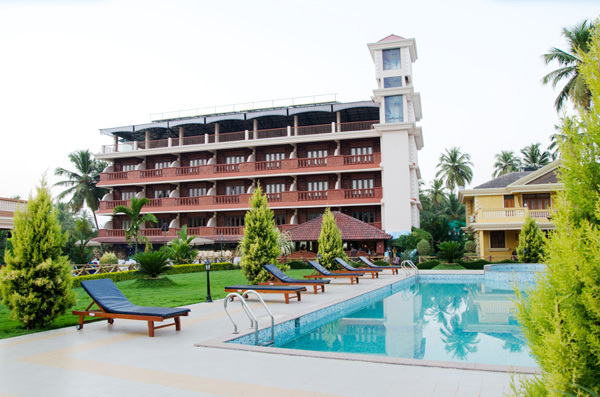 There is also ample parking space available. 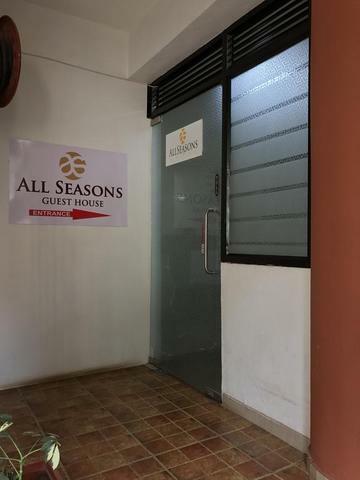 Breakfast is provided as complimentary by the hotel.